In the summer of 2002, Eyal Sivan and Michel Khleifi traveled together for two months from the south to the north of their country. In order to take this journey in their homeland, they traced it on a roadmap and named it "route 181". A common vision of an Israeli and a Palestinian, a baffling voyage through Palestine-Israel. 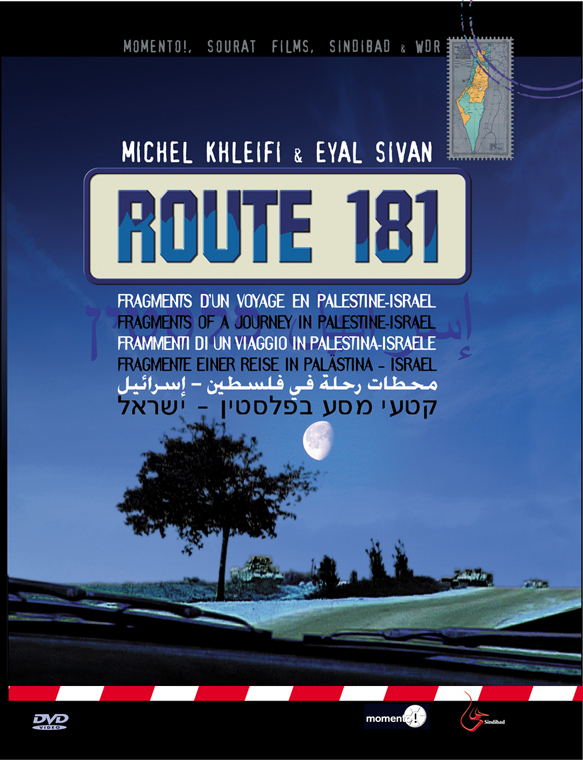 Route 181, offers an unusual vision of the inhabitants of Palestine-Israel, a common vision of an Israeli and a Palestinian. Going against received ideas, the two filmmakers revisit the territories, to prove that "Palestinians and Israelis can make something together other than war"